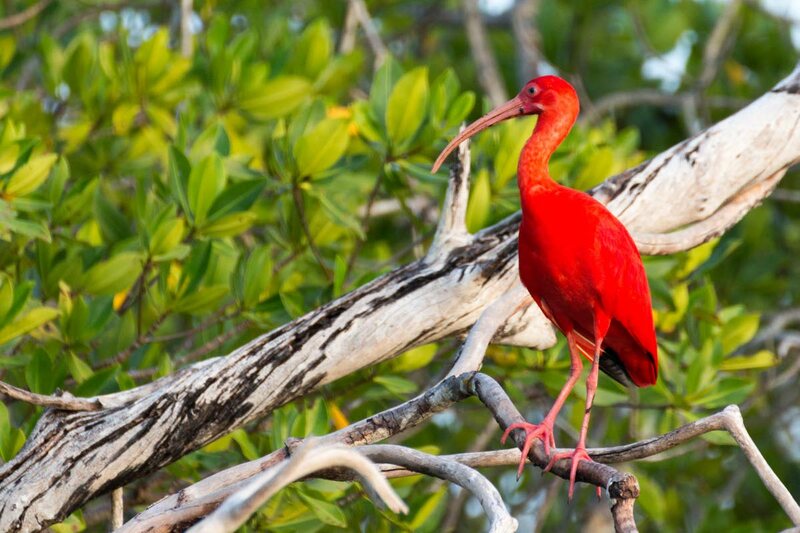 The beautiful Scarlet Ibis, TT’s national bird. THE fine for poaching the Scarlet Ibis is $100,000...per feather. That’s the warning from Agriculture Minister Clarence Rambharat who stated the fines would then increase exponentially as government move to protect one of the nation’s national birds. Rambharat was speaking during the signing ceremony for the Environmentally Sensitive Species (ESS) Designation of the Scarlet Ibis at the visitors’ centre of the Caroni Swamp on Thursday evening. Alluding to the ESS designation, Rambharat said he expected game wardens to not only adhere to the law but to enforce it. Also addressing the ceremony was of Planning and Development Minister Camille Robinson-Regis and Environmental Management Authority chairman Nadra Nathai-Gyan. Reply to "1 Scarlet Ibis feather equals $100,000 fine"